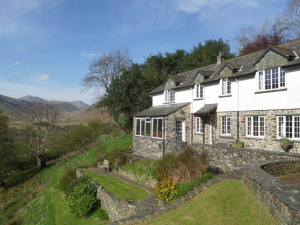 11 beautifully appointed self-catering retreats, set within The Lingholm Estate, which is situated on the Western Shore of Derwentwater in a superb location surrounded by amazing views of some of the best loved Lakeland fells. Central Keswick on pedestrianised Lake Road. 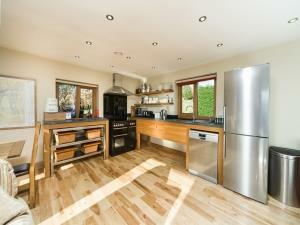 Three beautiful, spacious apartments. 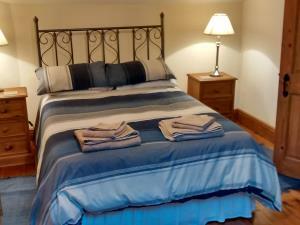 Each sleeps 4, having lounge, kitchen, bath/shower room, double, king-size (2 with en suite) and twin bedrooms. 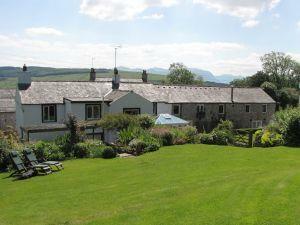 Fine fell views and private parking. 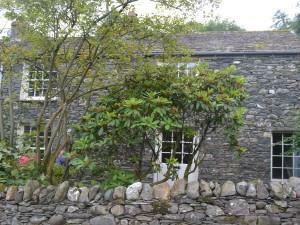 Traditional Lake District luxurious cottage. 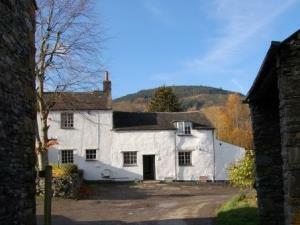 Under Catbells and Causey Pike in the small hamlet of Stair, 10 mins walk form the Swinside Inn and three miles from Keswick. Wonderful fell walking from the door and fish from the Newlands Beck. 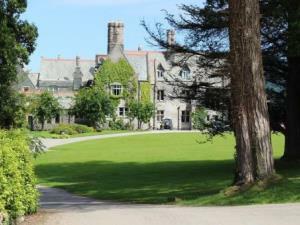 Derwent House and Brandelhowe form a character Lakeland building, in stone and slate, now converted to form four comfortable holiday suites. 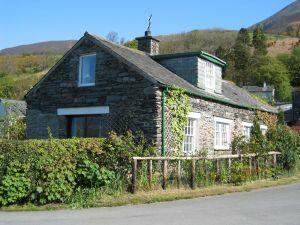 Beautiful Victorian farmhouse in a stunning rural location with stunning views of Ennerdale Water. 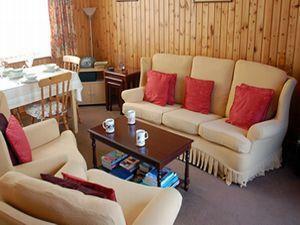 Spacious luxurious accommodation for 12, beautifully furnished and with all modcons. Children and dog welcome, no smoking. 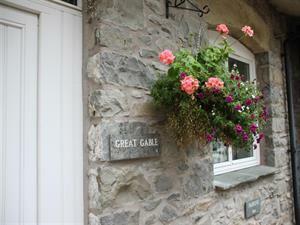 One of a small number of exclusive apartments and houses built on the lower slopes of Skiddaw and an enviable south facing location with fabulous views over Keswick and Derwentwater to Borrowdale and surrounding fells. 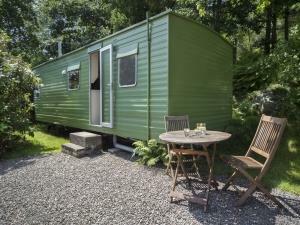 The camping Pods and The Shepherds' Hut at Lanefoot Farm Campsite present a glamping alternative to camping. Affordable accommodation already set up on site. Just bring everything you usually bring to camp, but leave the tent behind! 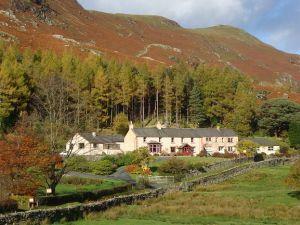 Luxury apartment in traditional Lakeland building equipped with all modern conveniences. 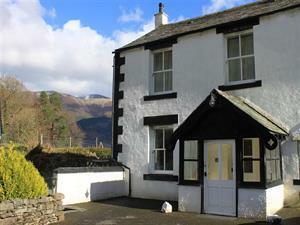 Set in the peaceful village of Portinscale on the edge of Derwentwater, 1 mile from Keswick. 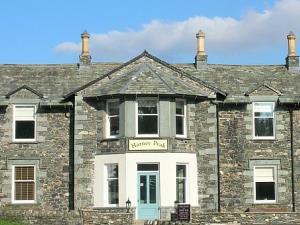 Pubs\restaurants within walking distance. 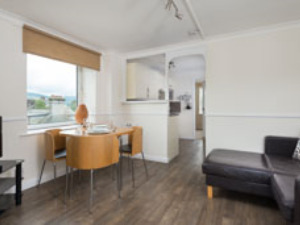 Balmoral Apartment is situated in the centre of Keswick Market Town, five minutes' walk to the shores of Lake Derwent water and Theatre by the Lake. 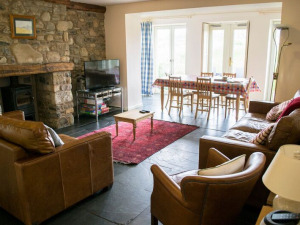 Lanefoot Loft is a one bedroom self-catering studio apartment, attached to Lanefoot Farm house in Thornthwaite, near Keswick in the Lake District. Victorian terraced cottage with lovely conservatory, kitchen, diner, inglenook fireplace in lounge and small cottage garden to rear. 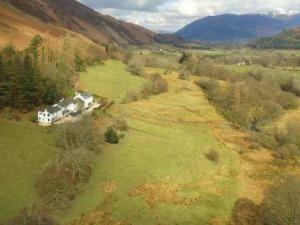 Situated in the heart of Newlands Valley Keswick, opposite Catbells, The Old Barn and Farm House have outstanding views of the entire valley. 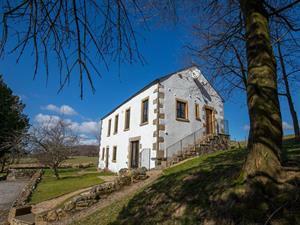 The Coach House is a ground-floor, 1-bedroom apartment with access through French windows to secluded gardens. 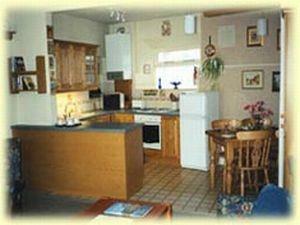 It offers comfortable and peaceful accommodation for the less abled in a location ideal for exploring.